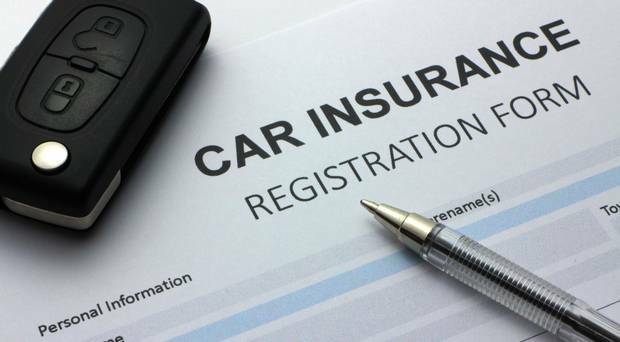 While new research shows car insurance is a prime concern for motorists, there is evidence to suggest people are not shopping around sufficiently to capitalise on reducing premiums. Several people have told Motors they only discovered lower premiums after pointing out quotes from rivals or – in some cases – their own insurance company. The research by mobility solutions specialist easytrip found the cost of insurance was the top concern for 68pc of those who took part in the study. The cost of fuel (56pc) came next, even though prices have eased somewhat since reaching highs late last year. Again it is an area where savings can be made by simply comparing prices. A growing concern is the condition of many roads (39pc of those surveyed). * Motorists described the standard of driving as ‘average’ – with 52pc claiming Irish drivers were courteous while a strong 48pc disagreed.